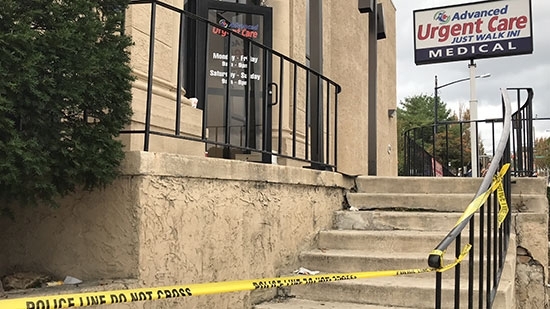 Federal agents and local law enforcement officers are conducting raids at several urgent care providers in the area as part of an apparent pill mill investigation. DEA, FBI, and U.S. Marshals were out collecting evidence from at least two locations of Advanced Urgent Care. One location is on the 9400 block of Roosevelt Boulevard near Grant Ave. in Northeast Philadelphia. The other location is at 126 Easton Road near York Road in Willow Grove. The locations were taped off with police tape and agents could be seen bring in DEA evidence boxes. Authorities have not commented on the exact nature of their activities. The Willow Grove location was previously raided in July 2015. Dr. Mehdi Nikparvar owns the seven locations. 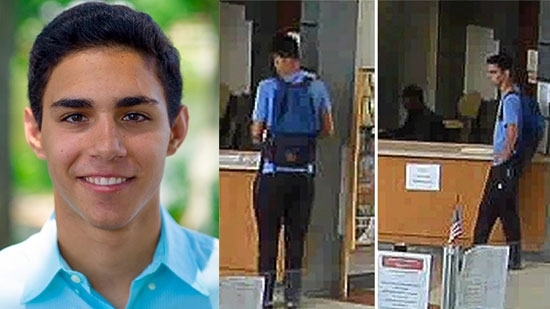 The body of an 18-year-old New Jersey college student who has been missing for over month has been found near campus. Nicholas Pratico was found on Old Trenton Road at 10 a.m. Monday across the street from Mercer County Community College where he was a freshman. An autopsy will be performed to determine cause of death. Pratico was reported missing by his family of the night of September 20th. He was last seen on campus that afternoon. Pratico was from Hamilton and went to Notre Dame High School in Lawrence Township. Tonight, Cloudy skies, temperatures in the upper 60's this evening in Center City.